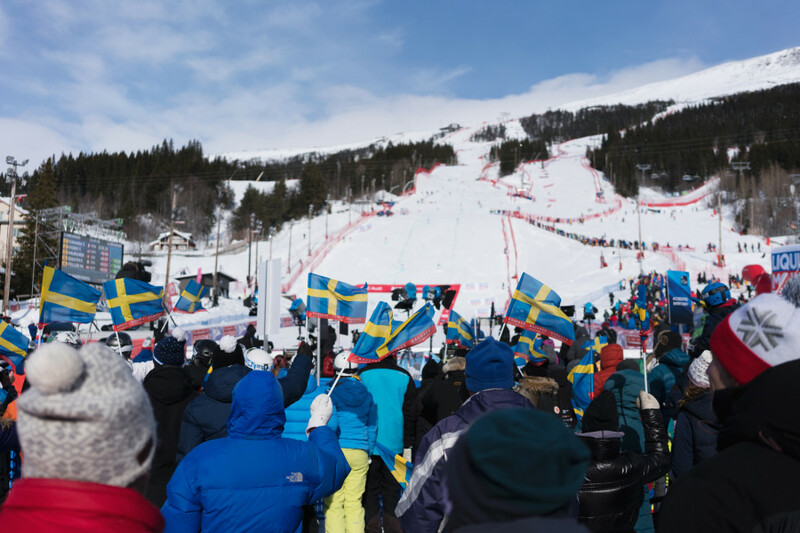 The highlight of the season is finally here: the FIS Alpine World Ski Championships in Åre, Sweden! After the grand opening on 4th of February 2019, we're looking at two exciting weeks with 11 medals to be awarded. Races include downhill, Super G, combined, giant slalom, slalom, and the Nations Team Event. We present you the full programme for all competitions between the 5th and 17th of February 2019. © Alpine WM Are 2019 via Facebook All of the final races (marked red here) take place on Åreskutan mountain and end at Åre's Race Arena. 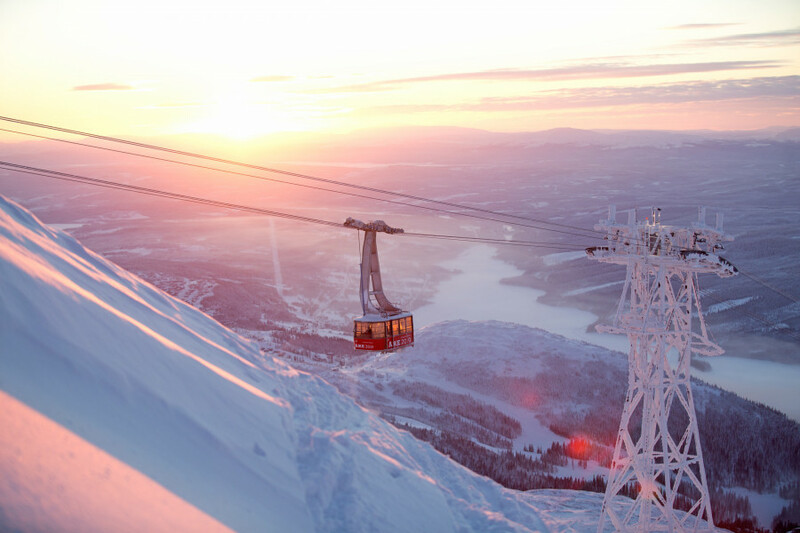 Åre is Sweden's best-known as well as largest ski resort. It is located about 600 kilometres (373 miles) north of Stockholm in the Jämtland region. The closest airport is 90 kilometres (56 miles) away in Östersund, where the Biathlon World Championships will take place in March 2019. 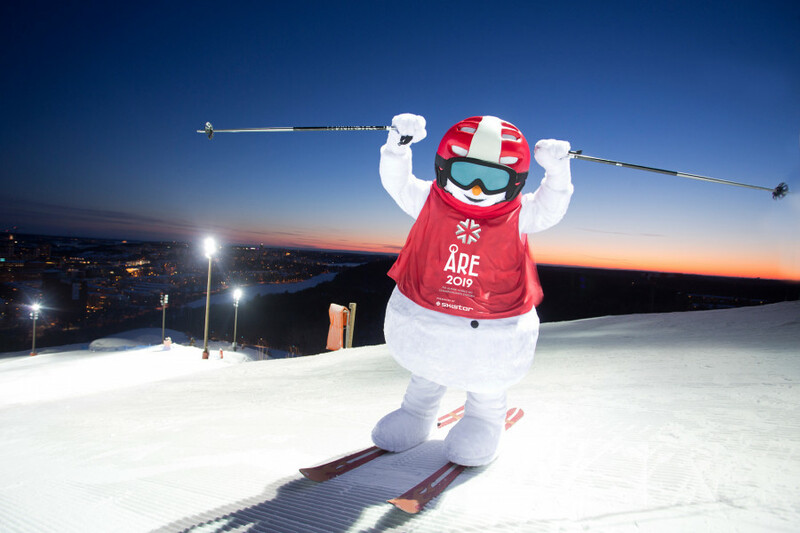 After 1954 and 2007, this is the third time for Åre to host the Alpine World Ski Championships. Wintersports enthusiasts find 91 kilometres (56.5 miles) of slopes in Åre, the majority of which are blue and red. Besides a terrain park with half pipe there are also numerous on-mountain dining facilities. All final races of the championships take place on the World Cup runs at the Åre By section, which also features the large Race Arena with stands. Merely the qulaification runs will be held in the Duved section.